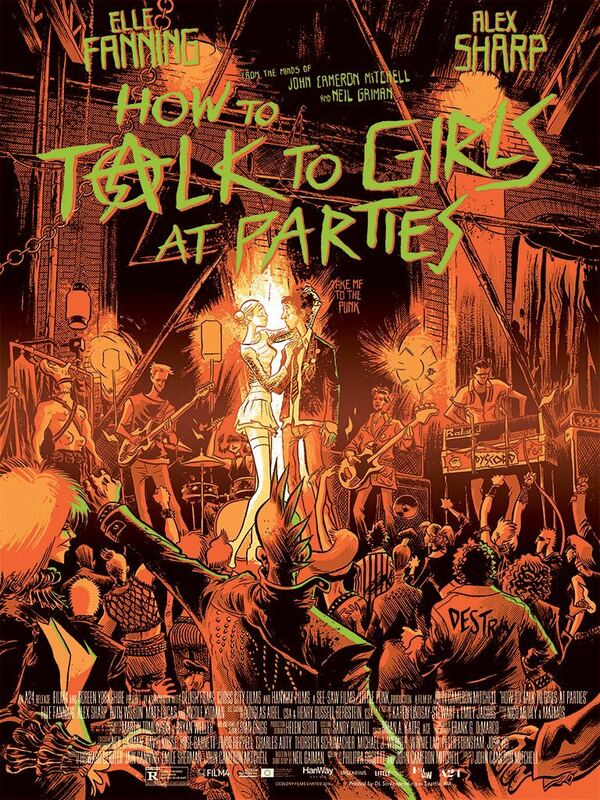 Mondo has Fabio Moon’s poster for How to Talk to Girls at Parties up in their shop. It’s an 24″ x 18″ screenprint, has an edition of 150, and costs $45. Visit MondoTees.com.